After the fatal fire earlier this year in an apartment block that housed season workers we ask how safe are seasonaires in ski resorts? How safe are seasonaires in ski resorts? During the early hours of Sunday 20th January, a fire ripped through a building in Courchevel. 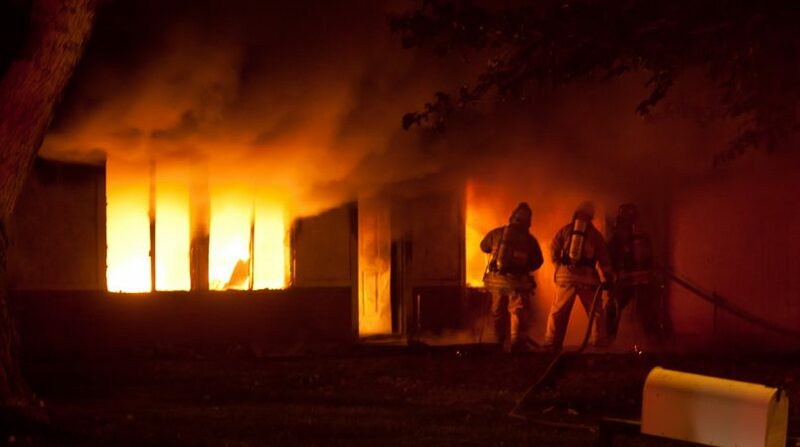 This devastating fire left 2 dead and 25 injured. The fire started on the 1st floor and rapidly spread up to the 2nd. The wooded block style building housed workers for the Tournier Group. A chain of luxury hotels, bars and restaurants. Although the incident is under investigation and nothing is confirmed yet, residents told the Dauphine Libere local newspaper that there was not a working fire alarm system in the building! Residents also claim that people tried to use the fire hose and fire extinguishers on the 1st floor but they didn’t work. If these reports are true then it is terrible that lives were lost and injuries sustained because of such negligence. Europe has very strict fire regulations. Meeting these requirements is not always top priority for many establishments with devastating consequences. ‘Make sure the building has a working fire alarm system. 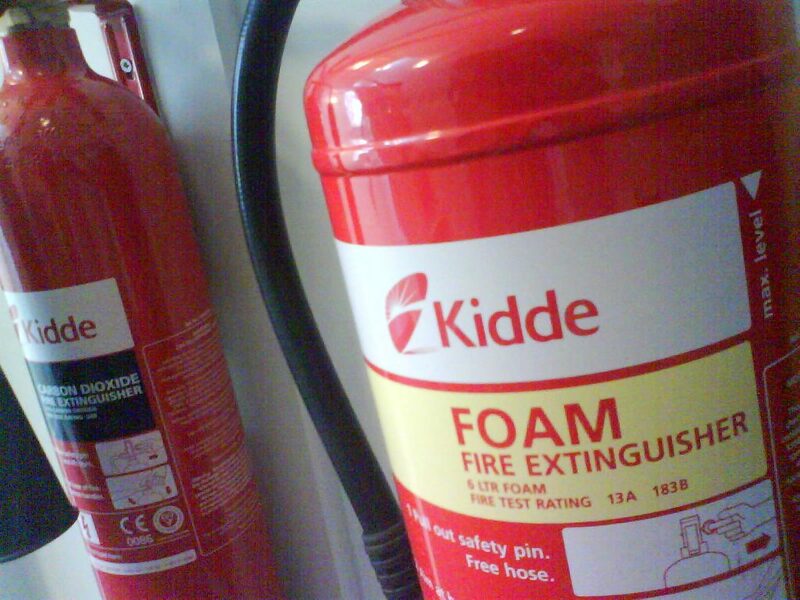 Fire alarm systems should be periodically maintained by competent persons and checked weekly by the owners. Designated fire routes must be obvious through the use of directional signs and should be clear of obstruction. Making sure the fire exits have not been blocked is also essential. At fire4u we have heard in extreme cases the fire doors have even been padlocked! Installation of emergency lighting should be in place to guide you to the fire exits and should be periodically checked by competent persons. Fire extinguishers and fire hoses should be working. They should be visibly in good condition and must be periodically maintained by a competent person. Fire extinguishers and fire hoses should have identification signs near them. I hope that the tragedy in Courchevel will not be in vain and that owners of premises and local authorities will take a tougher stand on fire regulations. If you are a seasonaire or hotel worker staying in lodgings, do not take fire safety for granted. 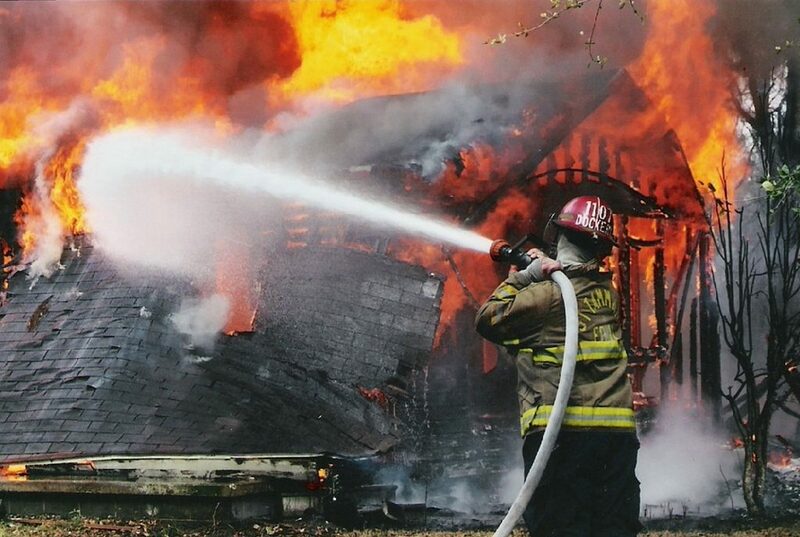 Take responsibility for yourself and the lives of others and make sure you are safe in case of fire.